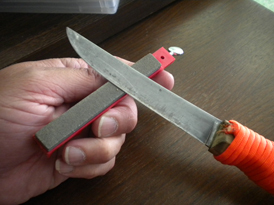 Have dull knives? 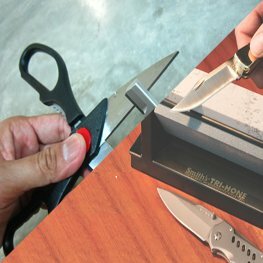 Scissors won't cut? 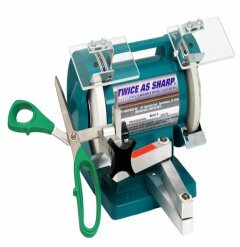 Bring them to us and we can put a new edge on that favorite pair of scissors or your best carving knife! !